Our spy photographers were in the right place at the right time today. 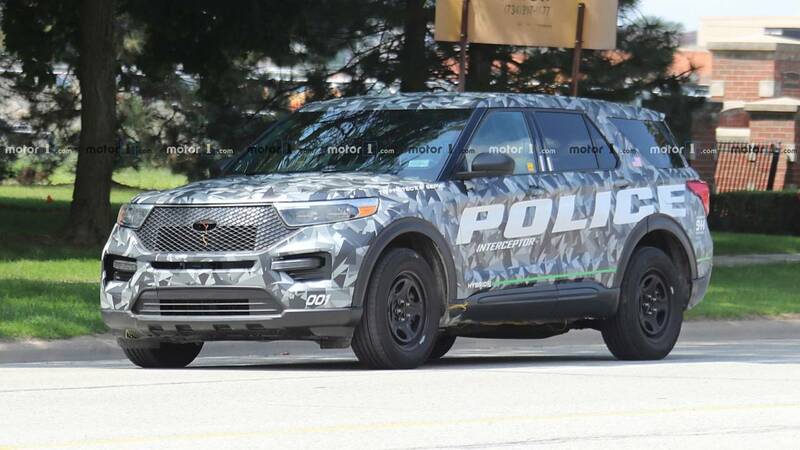 Then again, considering this “camouflaged” Ford Explorer Police Interceptor actually says Police Interceptor in big letters on the side, we don’t think Ford is too keen on being discrete. 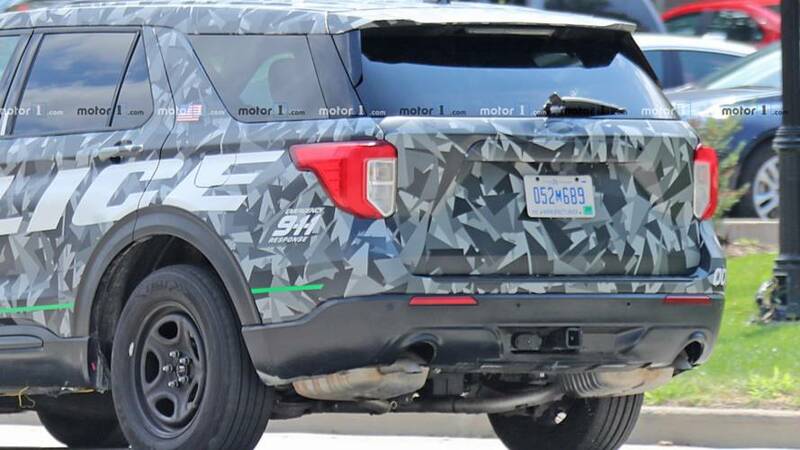 This marks the first time we’ve seen Ford’s restyled SUV out and about in many months, and back then it was still well covered. 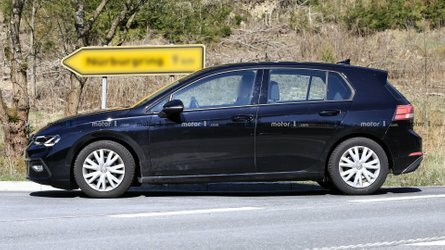 The Blue Oval dropped a teaser for its new police cruiser a couple months ago, but as you can clearly see in these photos the cat is mostly out of the bag now. More importantly, this is easily our best look yet at what the next civilian Explorer will look like when it debuts next year. Aside from the police markings, this pre-production SUV also says hybrid on the side, with a green stripe to make sure we notice. 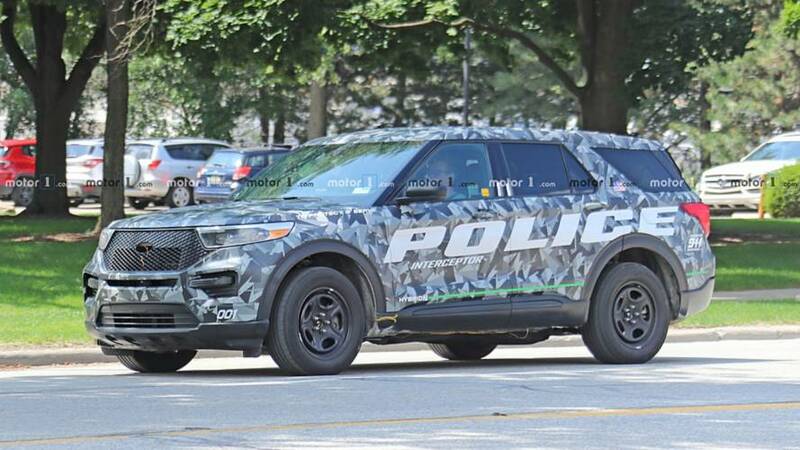 Back in June Ford told us its new police interceptor would be a hybrid model, citing the need for law enforcement to have a vehicle that’s both capable and cost-efficient to operate. 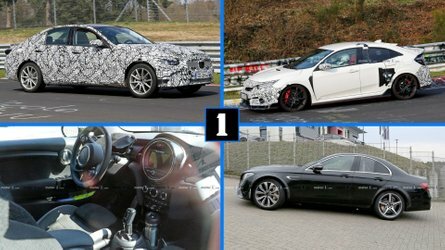 Details of the powertrain on the new interceptor still aren’t known, but it will be all-wheel drive and rumors say it should return an EPA-combined rating of 24 miles per gallon or more. 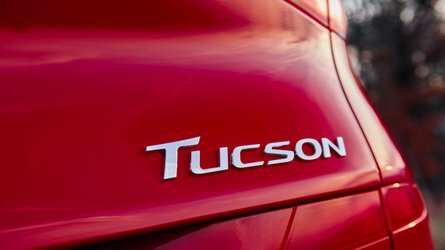 That would represent a significant increase over the current model, and real-world benefits could be even greater when you consider the amount of time police cruisers spend stopped and idling. 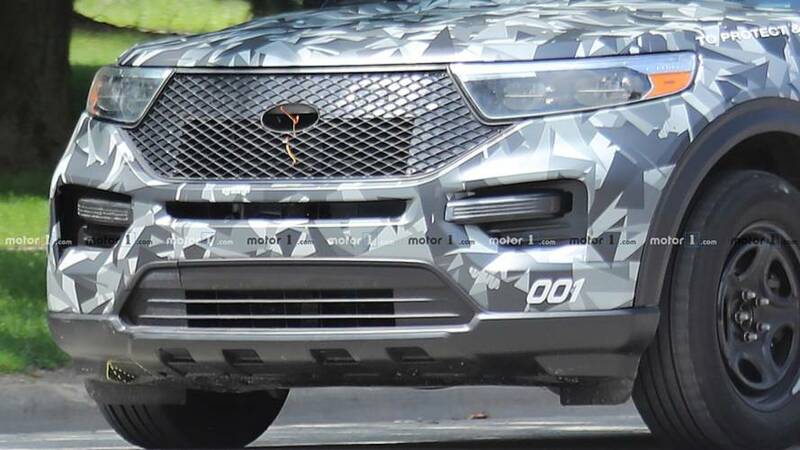 Moreover, this spy photo collage shows us what to expect on the Explorer SUV we can all buy. It’s not a radical departure from the current model, especially when viewed in profile. 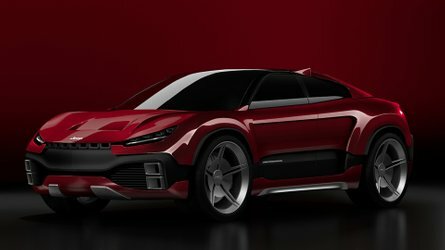 There’s a completely new front fascia with a trapezoid grille that better matches Ford’s soon-to-be-extinct car lineup. 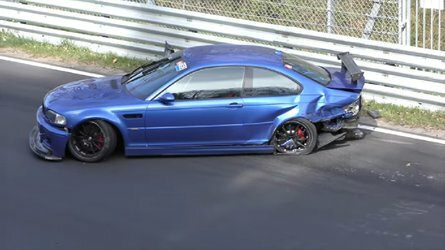 The C-Pillars appear a bit more rounded, with D-Pillars featuring a familiar rake that’s slightly more aggressive. The rear seems a bit more squared off with slimmer glass, but the camo wrap could throw off the proportions just a bit. New taillights complete the package. 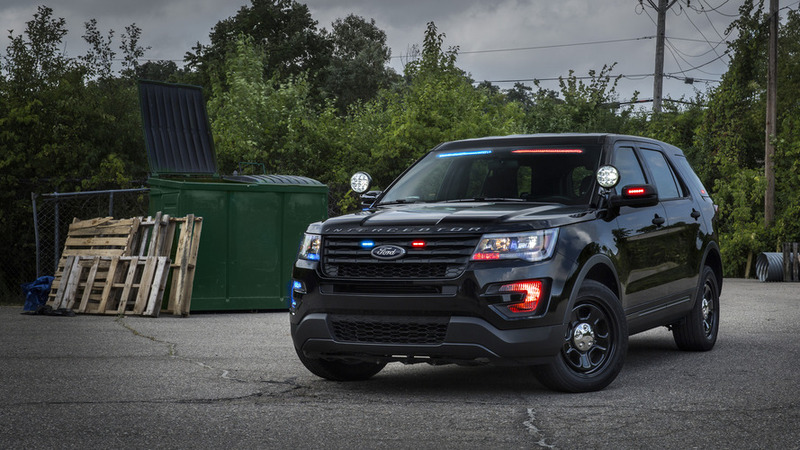 Ford’s new Police Interceptor will enter production starting next May but agencies can already place orders. Us civilians will have to wait a bit longer, with a reveal expected later this year and sales beginning next summer.